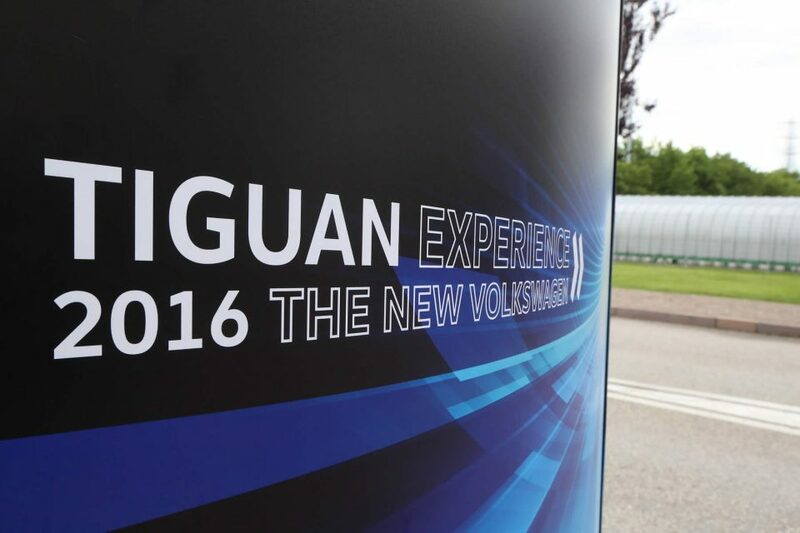 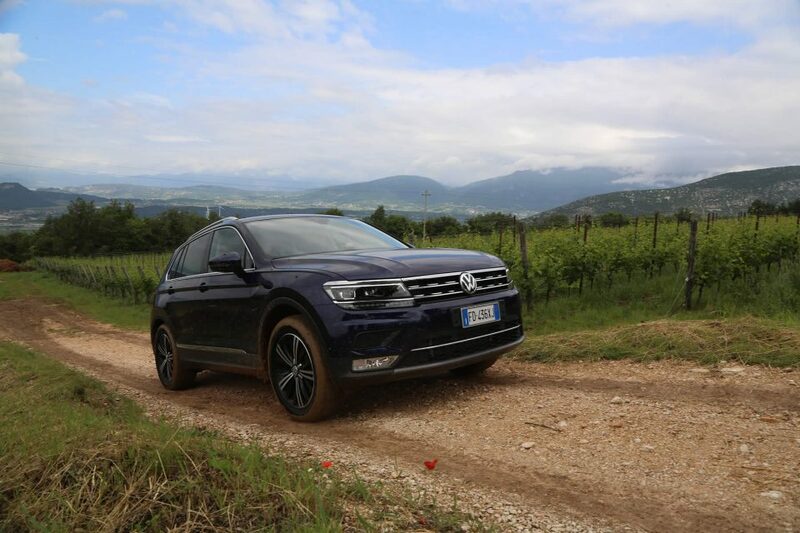 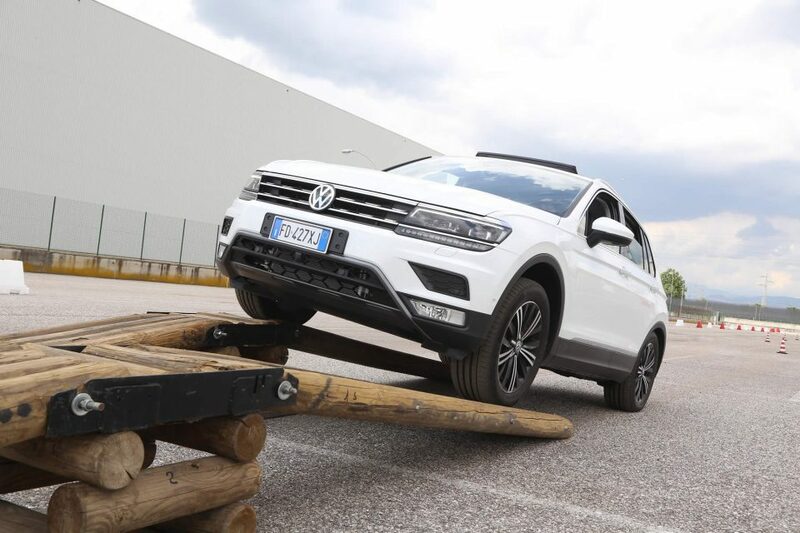 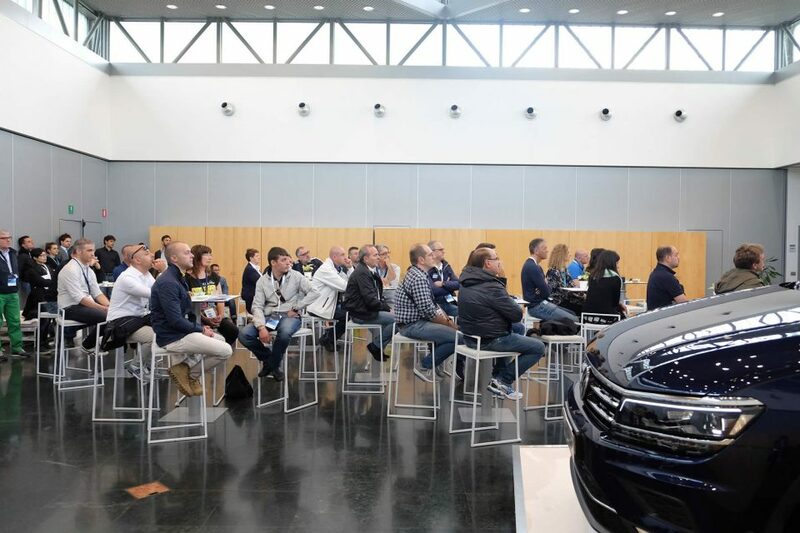 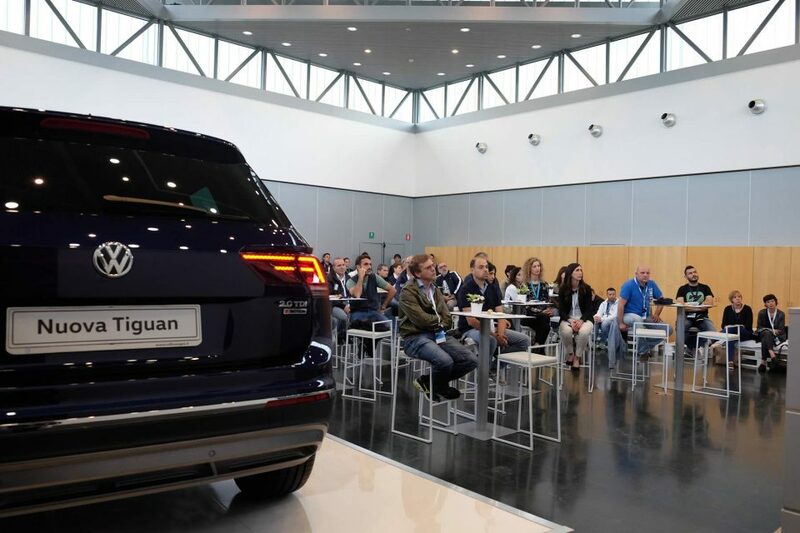 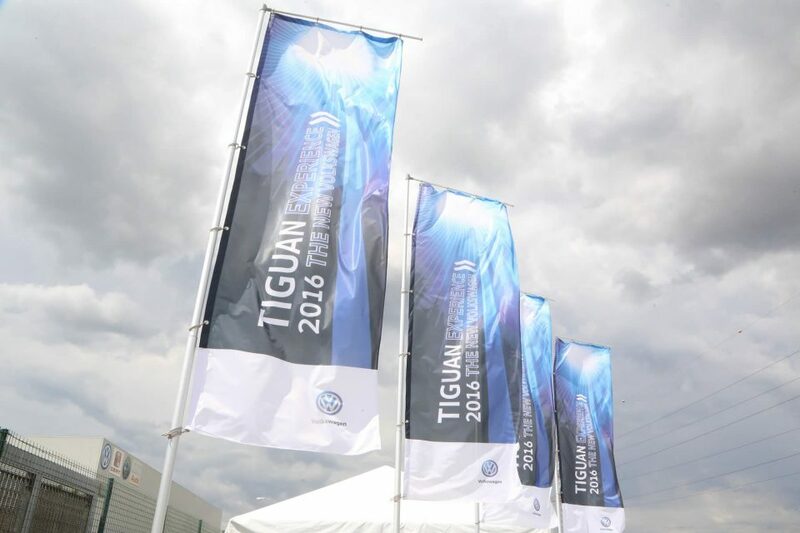 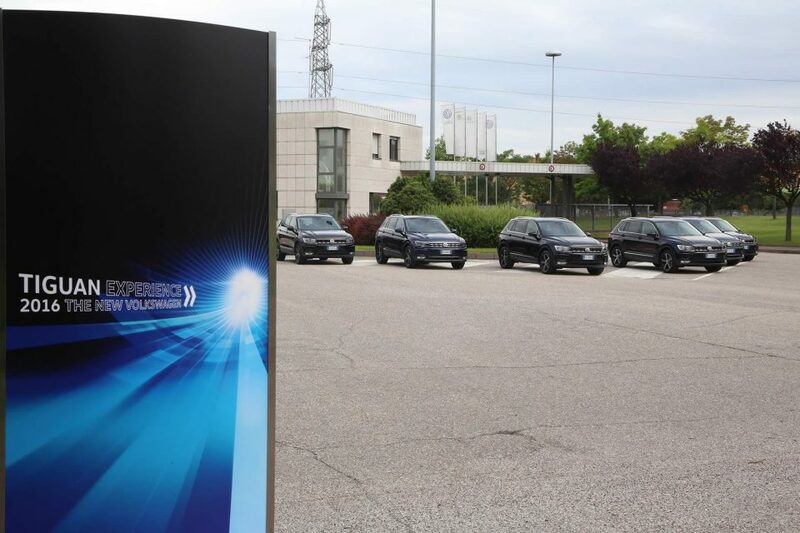 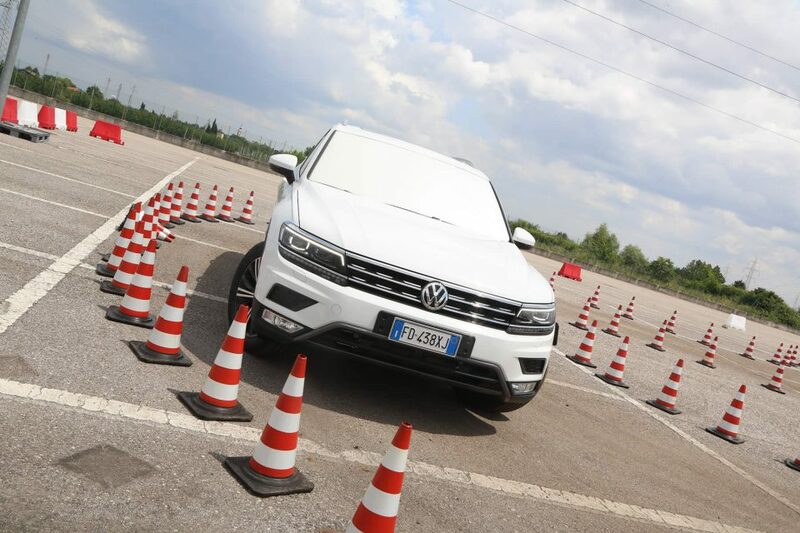 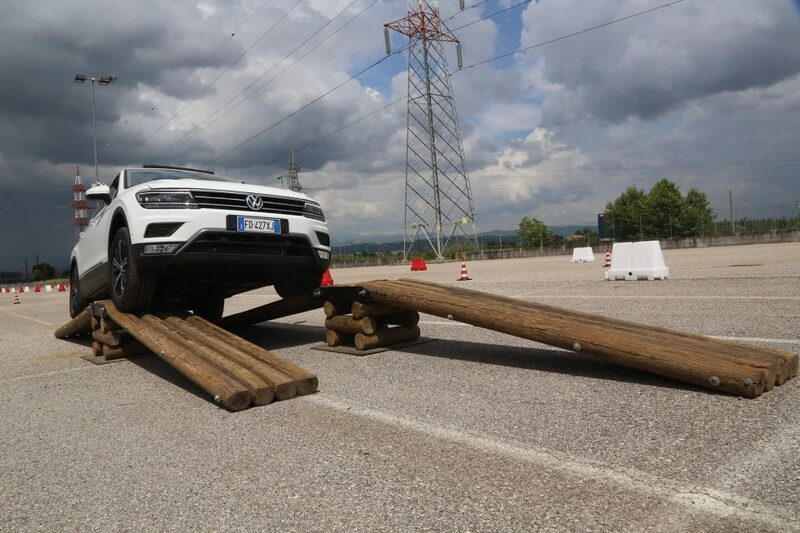 The headquarters of Volkswagen Group Italia hosted for 11 days a training event dedicated to the launch of the new Tiguan. 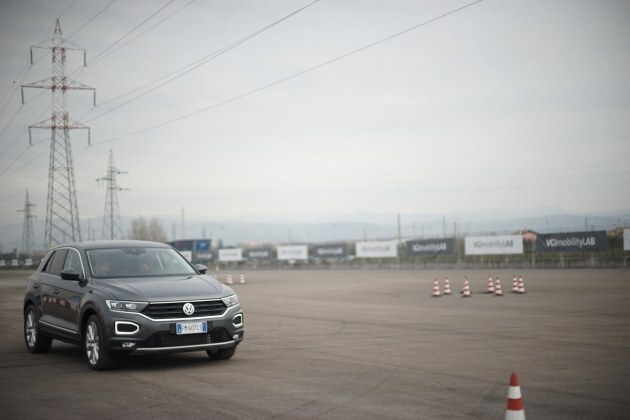 70 people a day, of the service department of all Italian dealers, participated in classes and external and inner test drive. 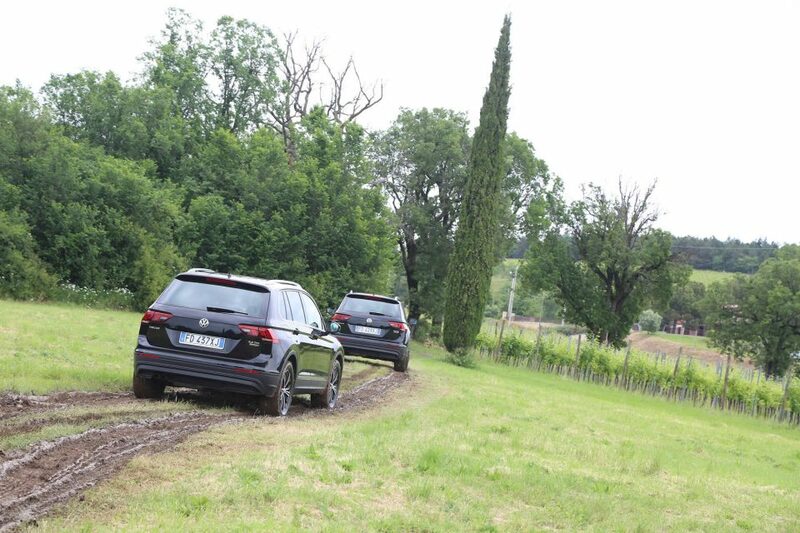 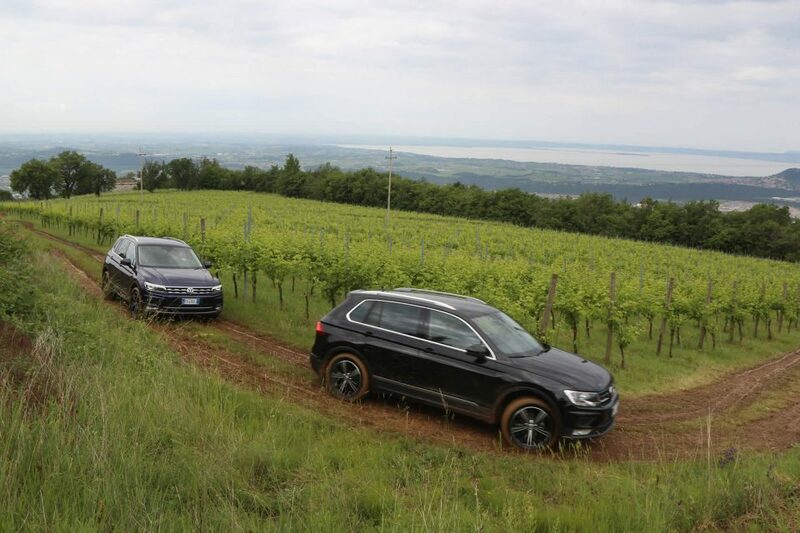 The off-road test drive was really appreciated by all the guests because it gave them the possibility to see the great potential of the new car. 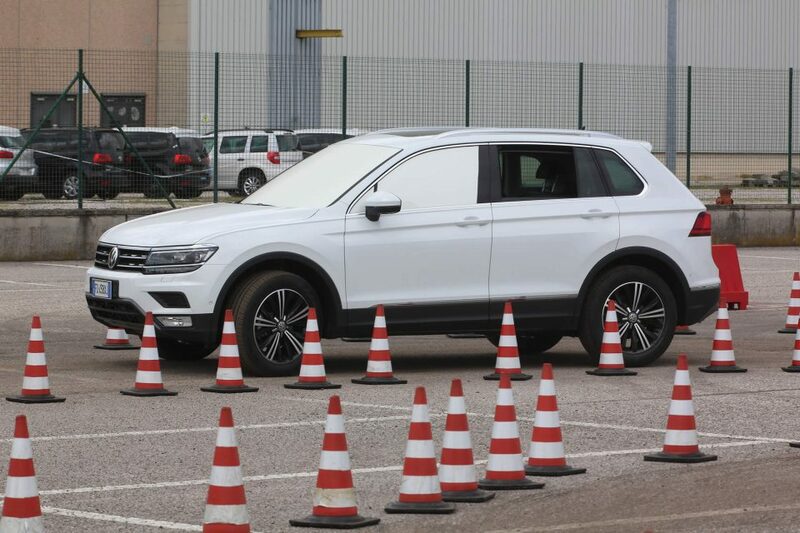 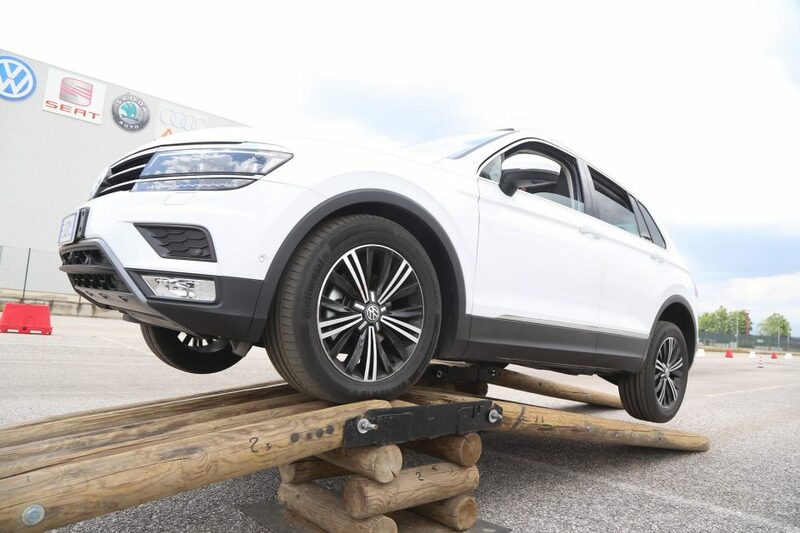 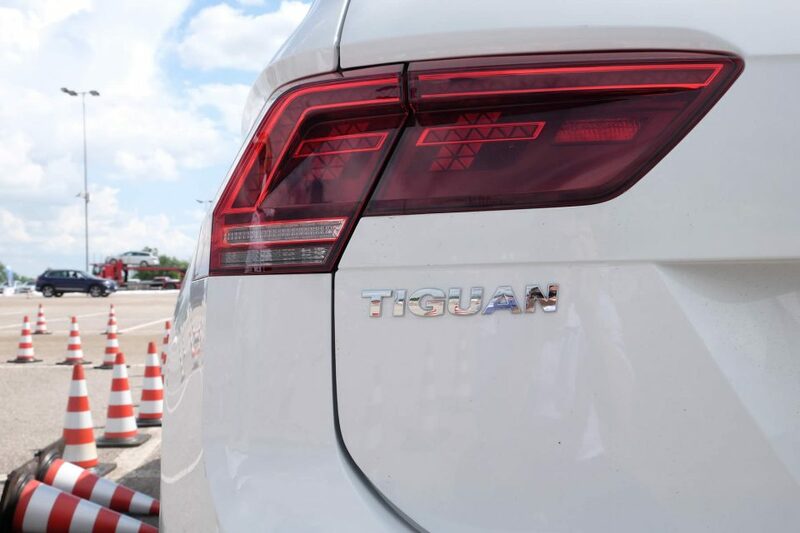 Inside the inner parking, the test drive was designed to explore the technical features of the new Tiguan. 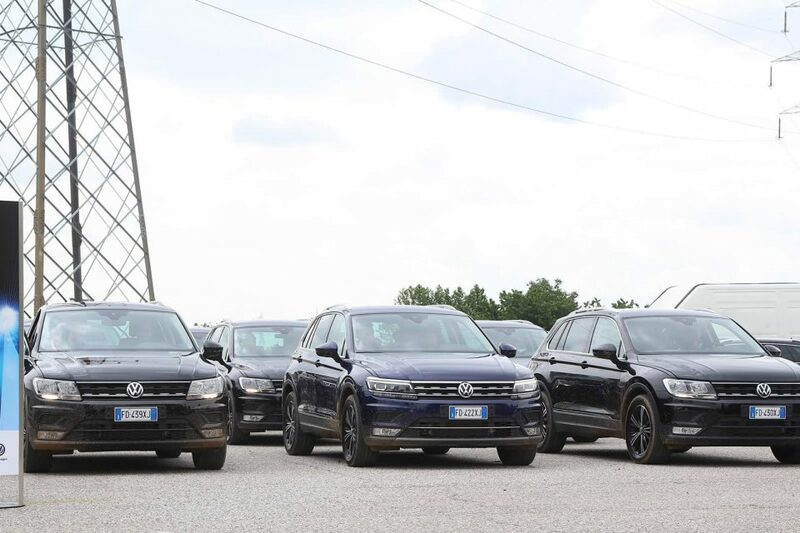 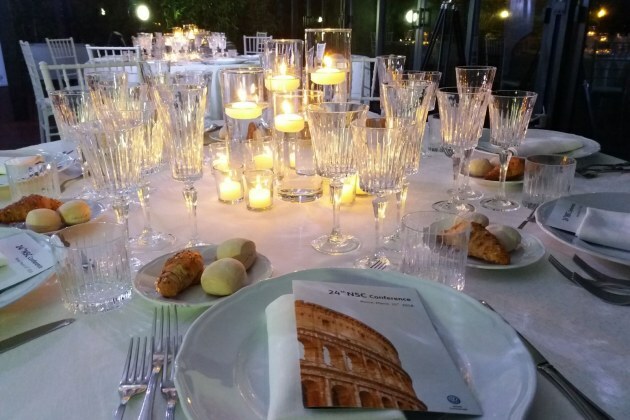 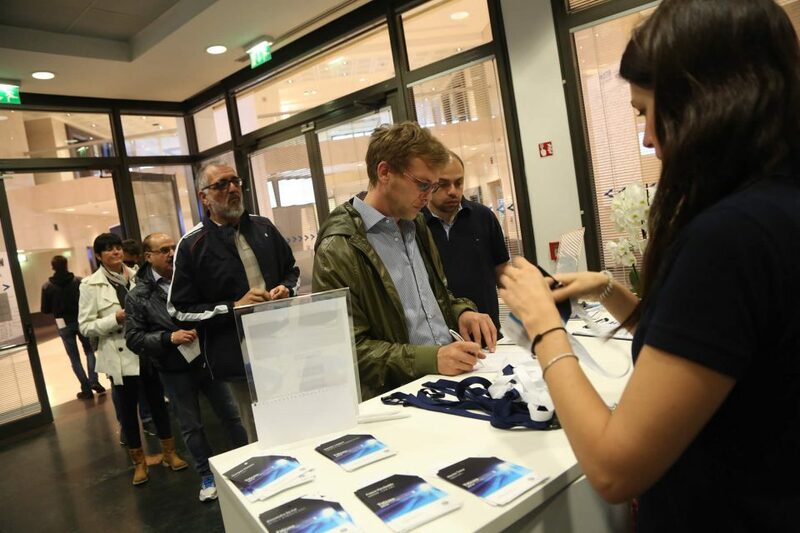 Volkswagen Group Italia showed, as usual, great cooperation and support to our agency that organized the whole event.